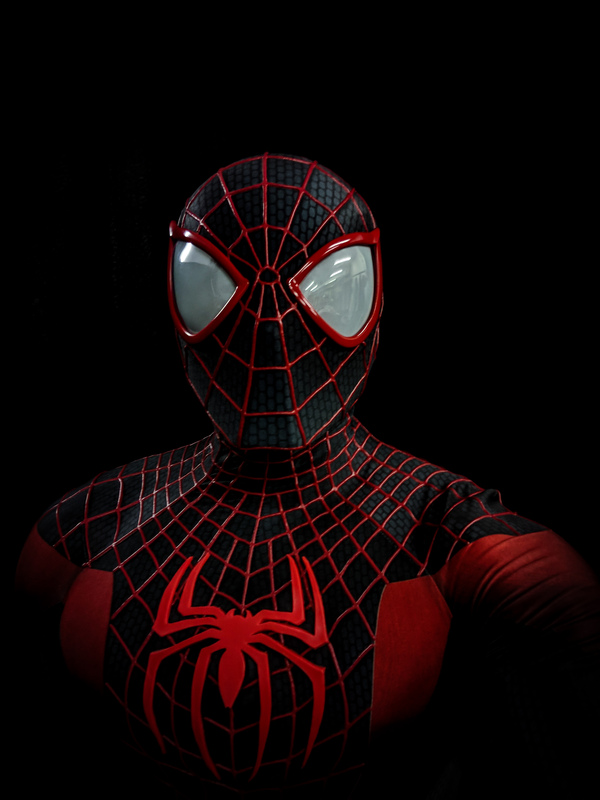 Movie Grade Material, printed on our deluxe no colour loss fabric. 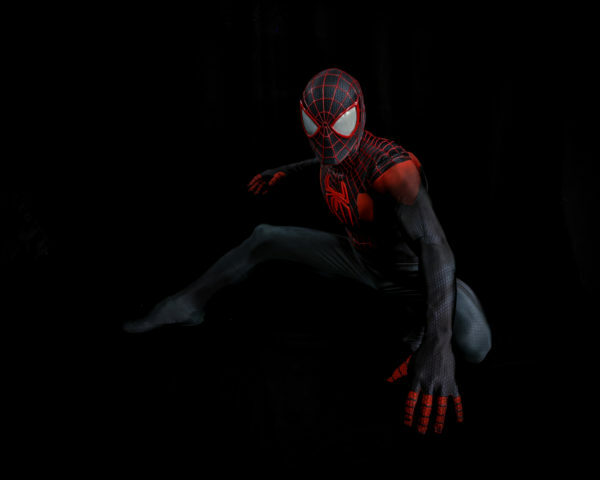 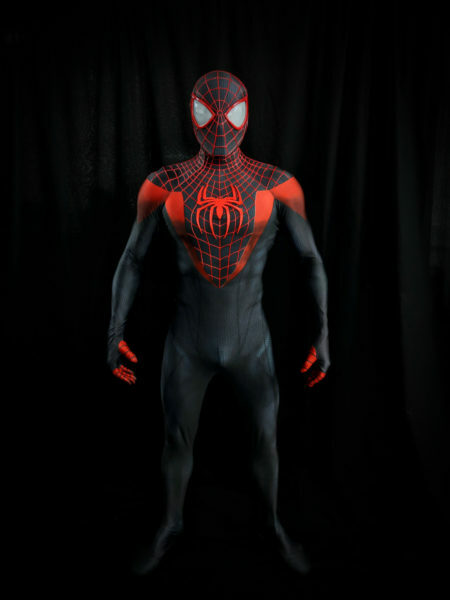 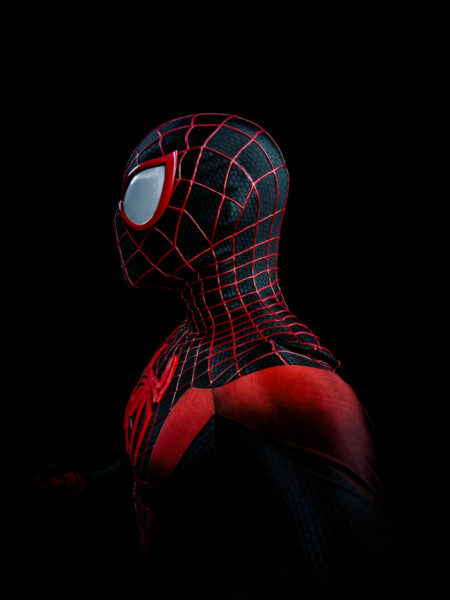 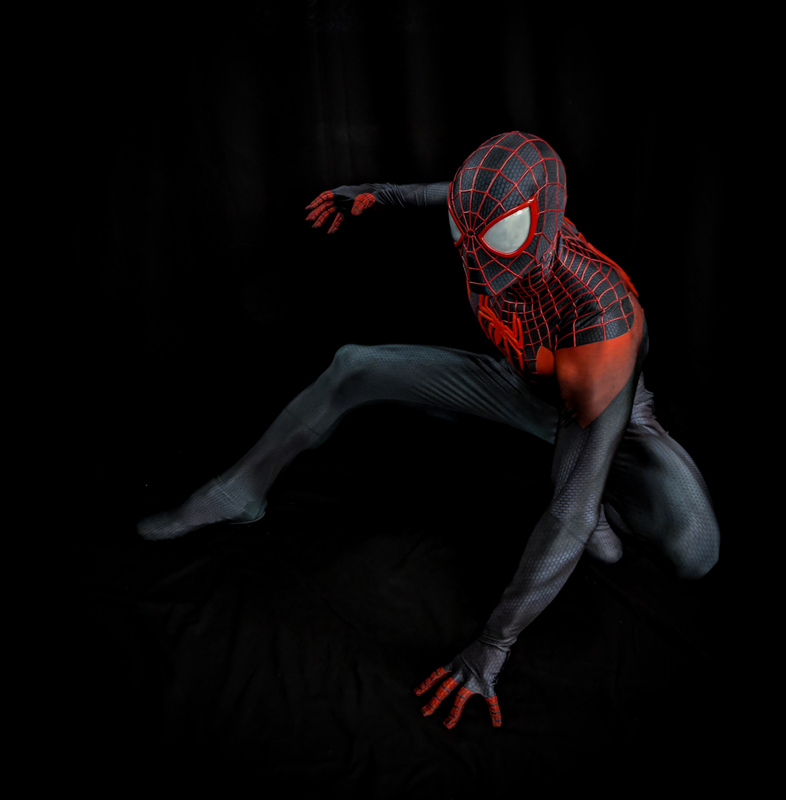 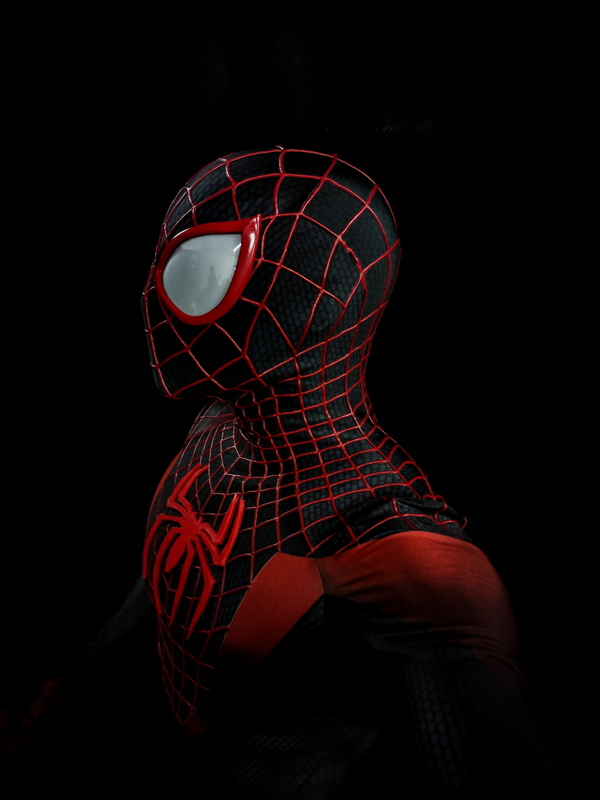 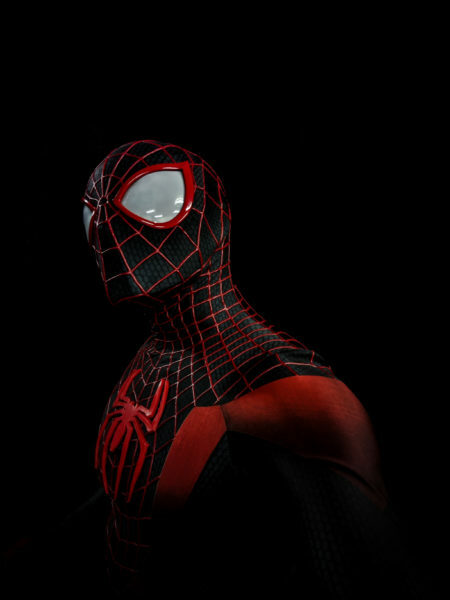 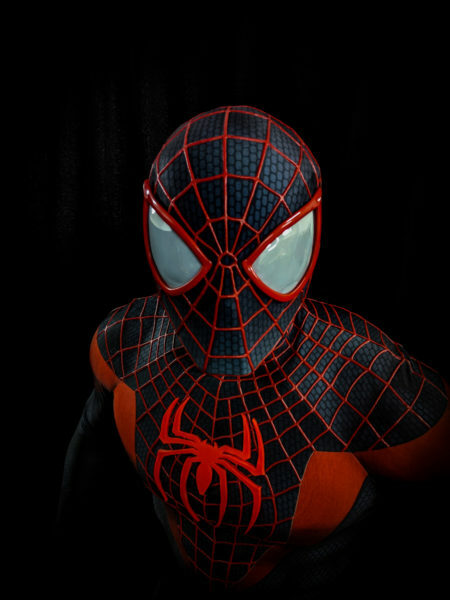 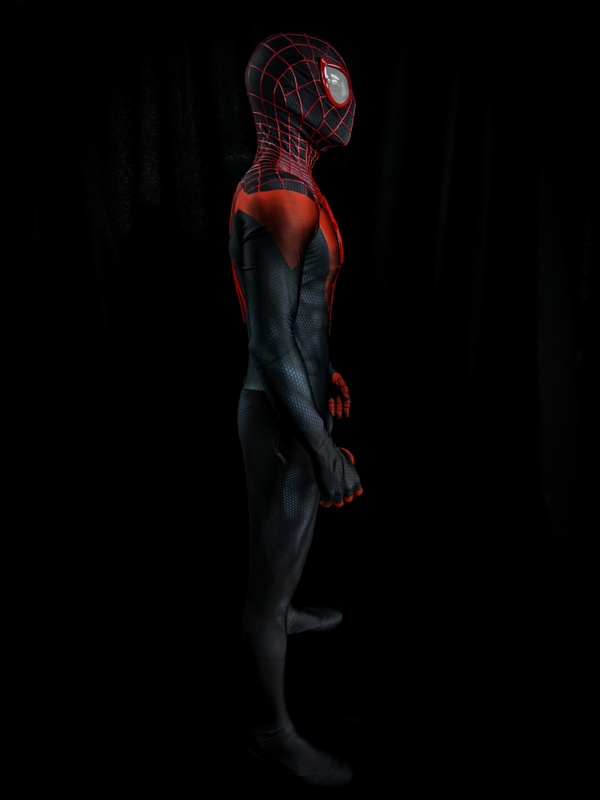 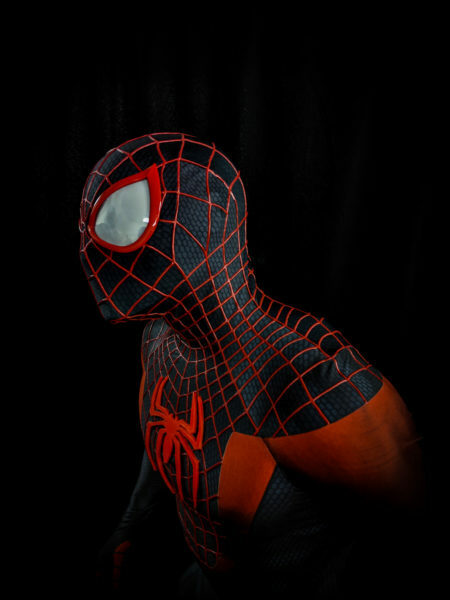 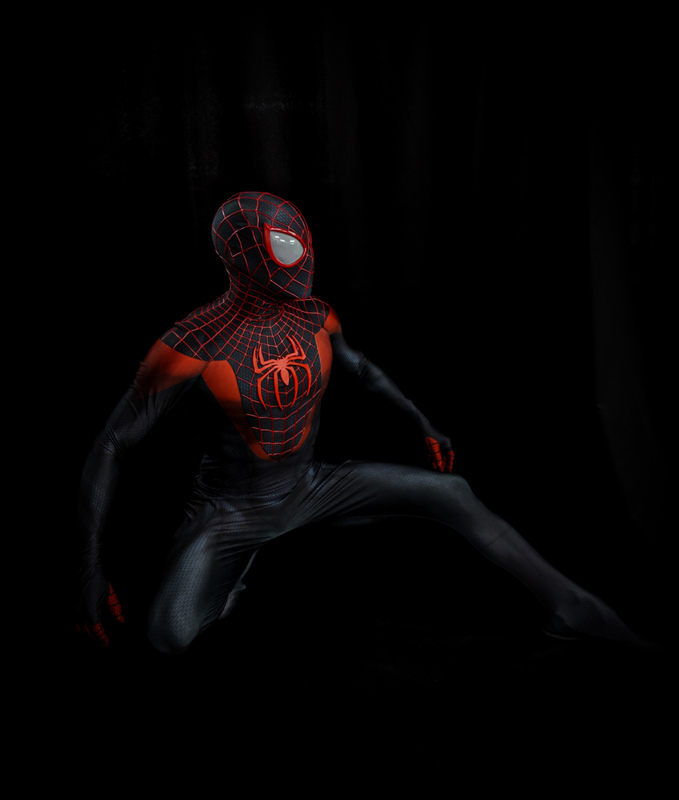 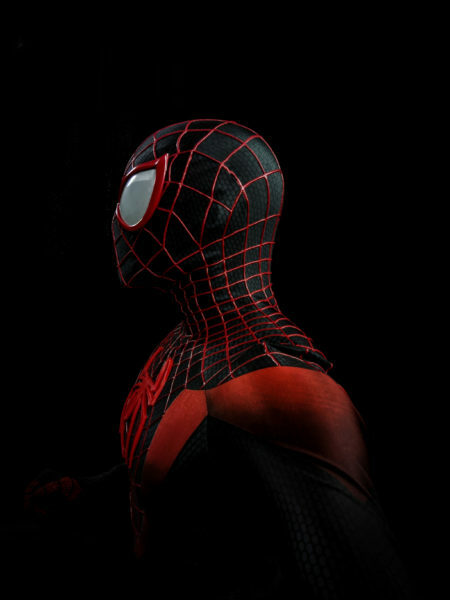 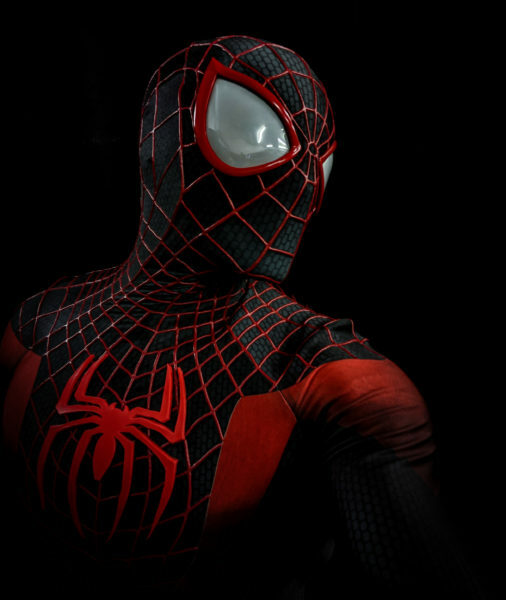 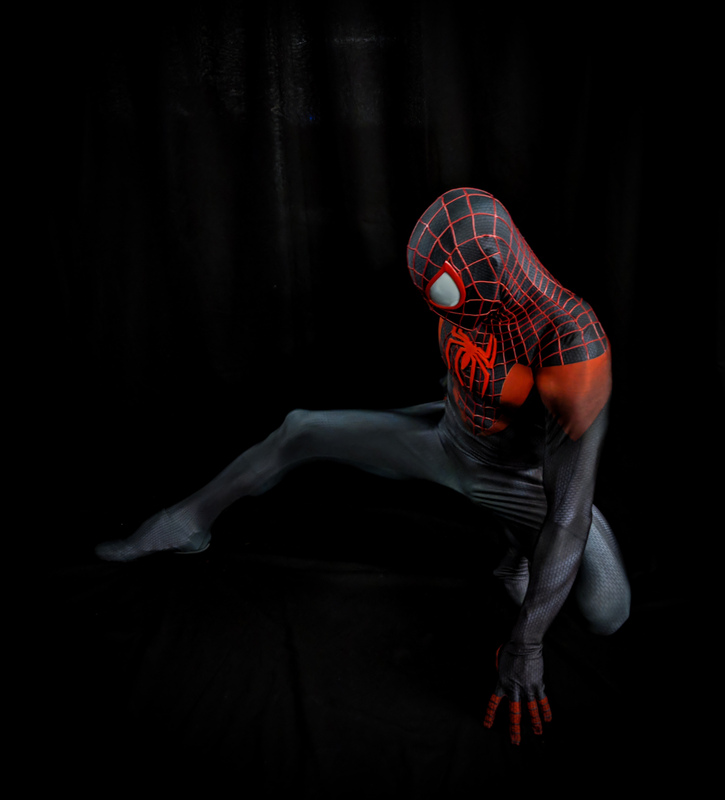 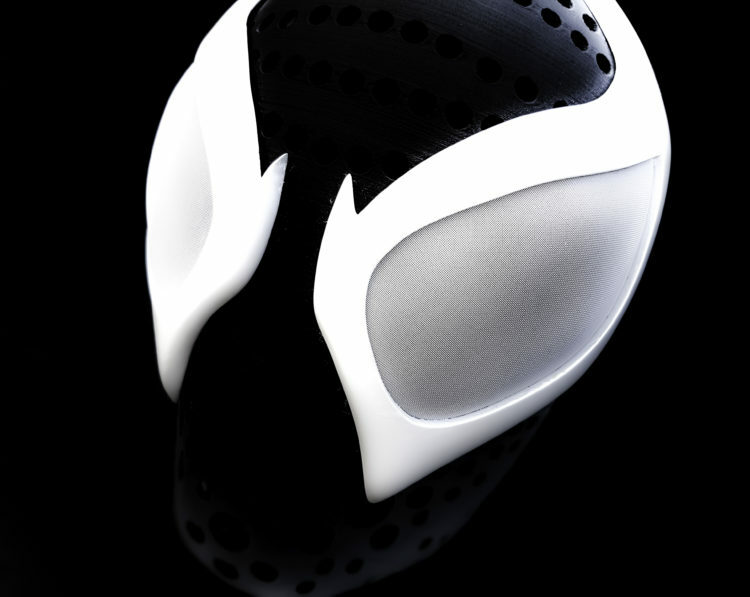 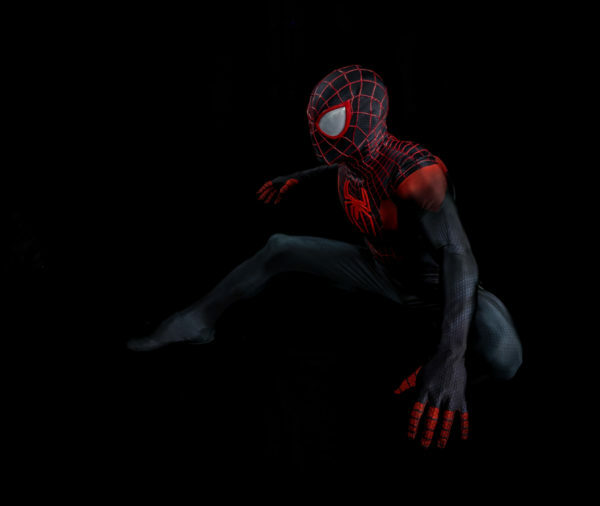 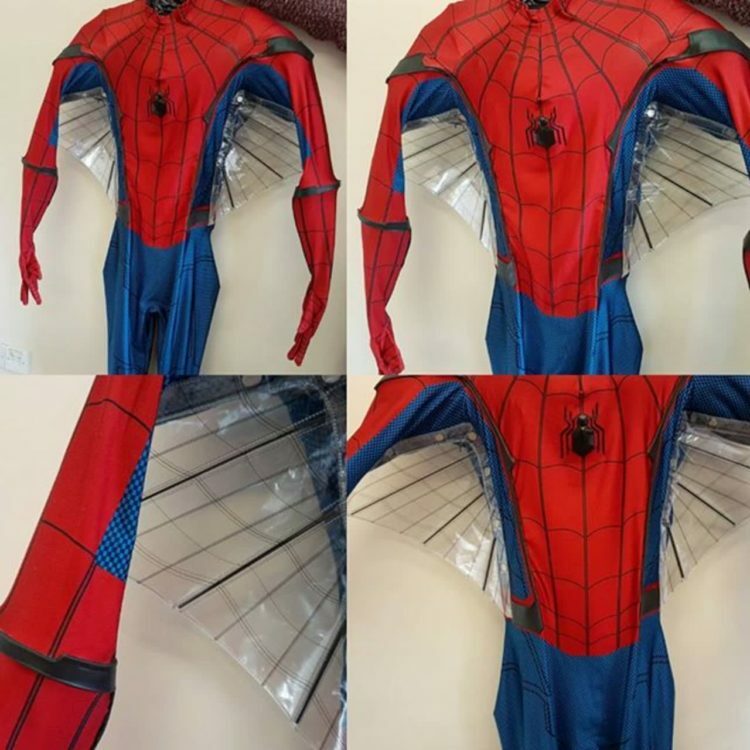 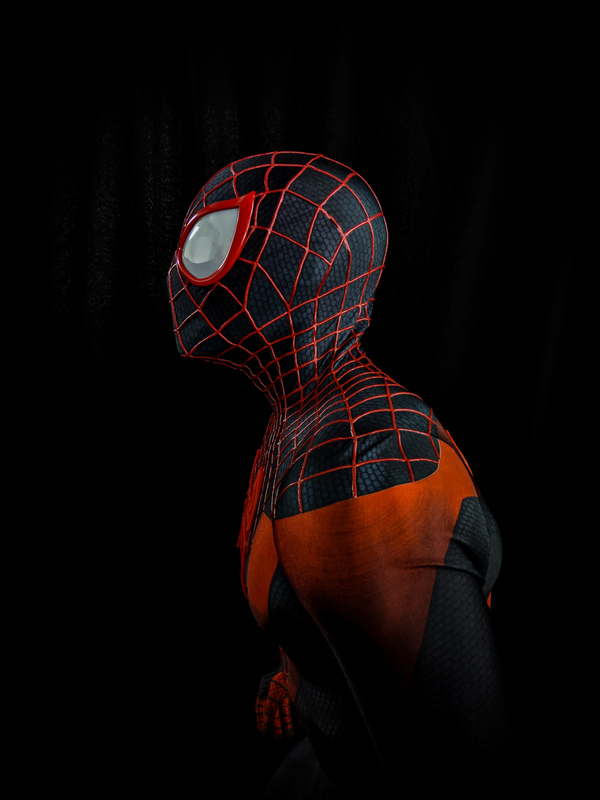 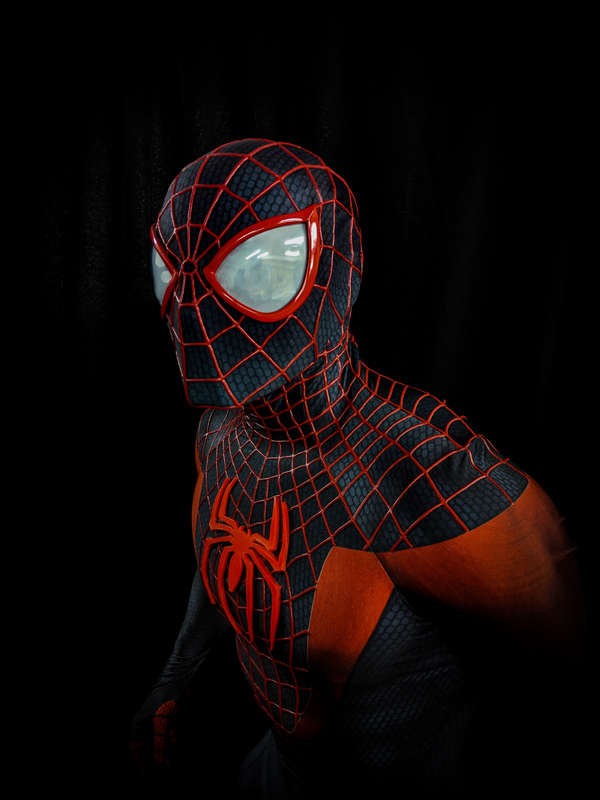 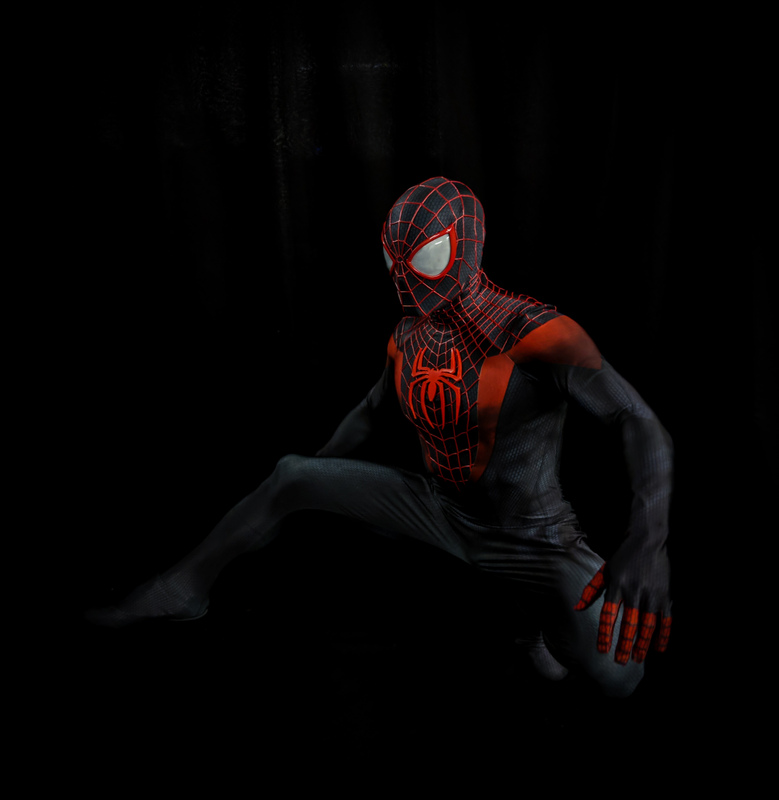 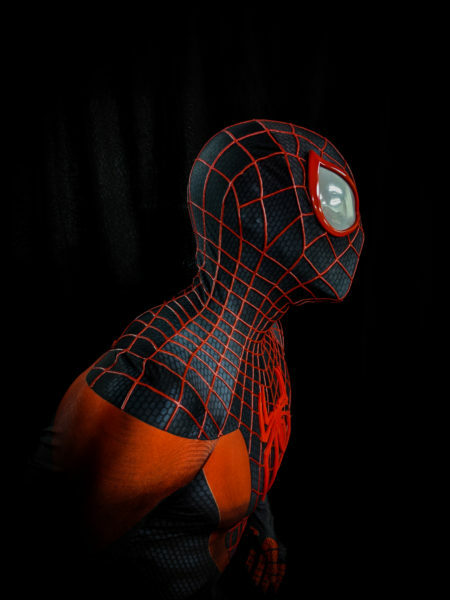 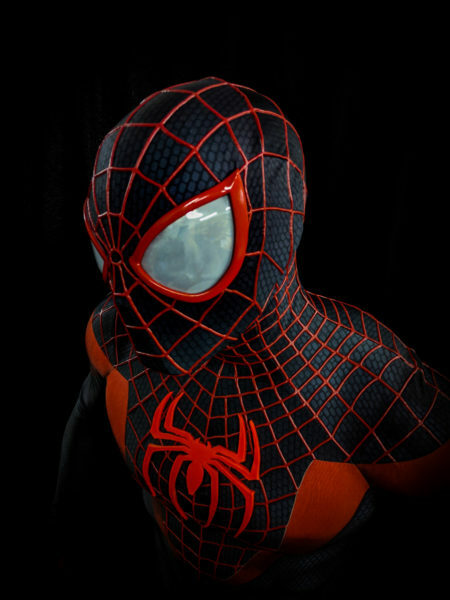 Want 3D rubber webbing added to your suit? 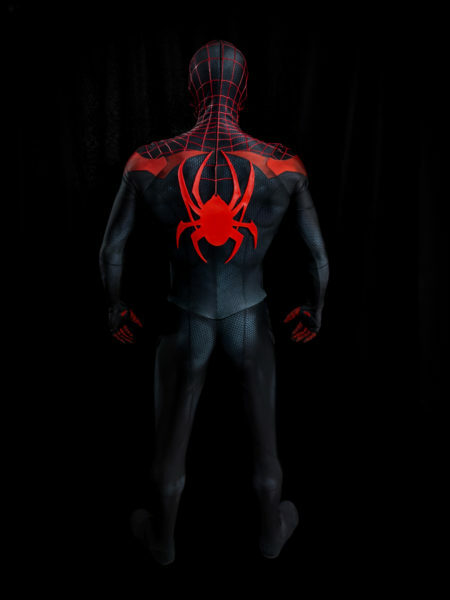 Want 3D urethane emblems added to your suit (front & rear)? 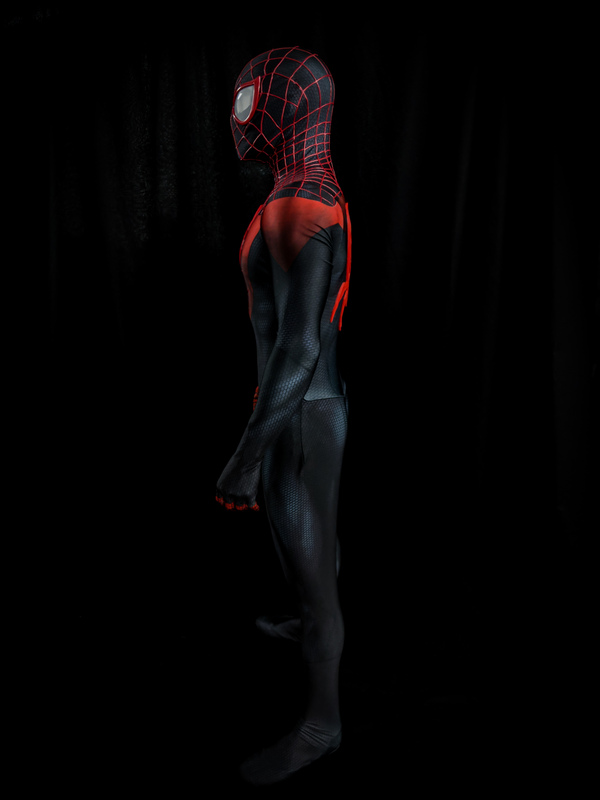 Want to add some rubber soles (not installed trainers) to your suit? Want to be different? 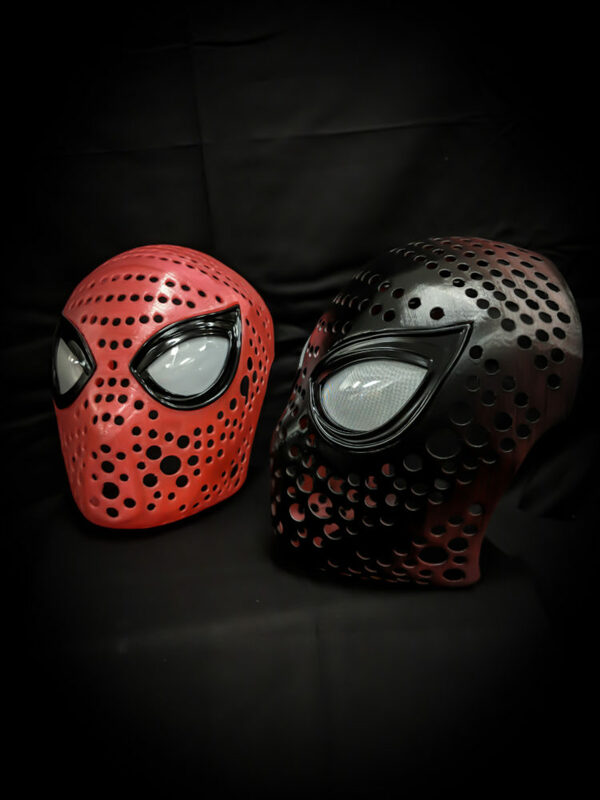 Want to turn heads blow peoples minds?